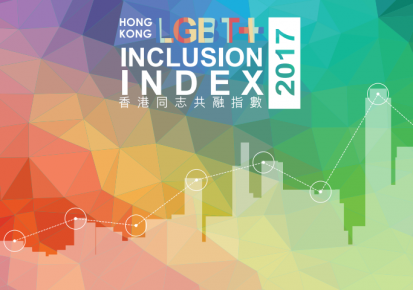 The 2017 Hong Kong LGBT+ Inclusion Index, first launched in 2015, is Asia’s first benchmark on corporate policies and practices for creating inclusive workplaces for lesbian, gay, bisexual and transgender employees. 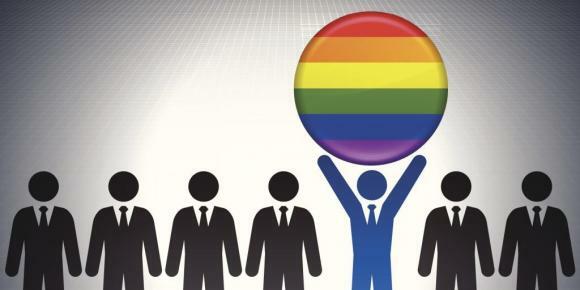 In addition to benchmarking performance and providing a ranking of top performing organisations, the Index includes a number of Hong Kong LGBT+ Inclusion Awards to recognize the exceptional dedication and accomplishments of individuals, companies and organisations in promoting LGBT+ equality and inclusion in the Hong Kong workplace and community. Top Index performing organisations and Award Winners will be announced at the Gala Dinner, in commemoration of International Day Against Homophobia, Transphobia and Biphobia (IDAHOT). The Gala Dinner will also be a fundraising event to raise funds for promoting LGBT+ inclusion across Asia. Gigi Chao, Executive Vice-Chairman of Cheuk Nang, will be the guest speaker at the Gala Dinner. Gigi is an active contributor to community organisations including BigLove Alliance, whose mission is to cultivate an all-inclusive society and to advocate for equal rights for sexual minorities. She was recently honoured as the highest-ranked LGBT executive in the 2016 Leading LGBT & Ally Executives by OUTstanding and the Financial Times. To commemorate IDAHOT, guests are encouraged to wear purple or a touch of purple with their business or formal attire. Seats at this event are limited, and those interested in sponsoring a table or purchasing individual tickets can contact Jessica Boyle (jessica.boyle@communitybusiness.org) for more information. Community Business is a not-for-profit organisation (Hong Kong Charity Number 91/6560) whose mission is to lead, inspire and support businesses to have a positive impact on people and communities. A recognised leader in promoting responsible and inclusive business practices in Asia, Community Business conducts research, facilitates networks and events, leads campaigns and provides consultancy and training. Founded in 2003 and based in Hong Kong with a presence in India and the United Kingdom, Community Business works with companies of all sizes and from diverse industries across Asia, harnessing the power of business to drive social change. For more information, please visit Community Business website.